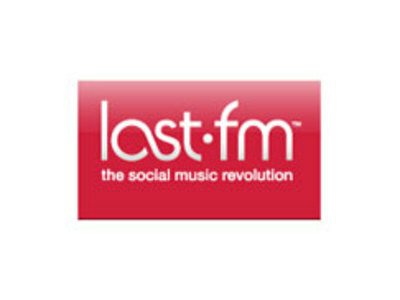 Last.fm is a UK-based internet radio and music community website, founded in 2002. It is the world's largest social music platform with over 20 million active users based in more than 232 countries. 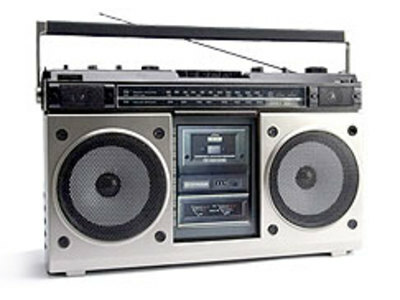 On 30 May 2007, CBS Interactive acquired Last.fm for Â£140m (US$280m), the largest European Web 2.0 purchase to date.